Now, its time for some Pind di story,pathiya Sekiya kukkad is a lost recipe from Punjab. 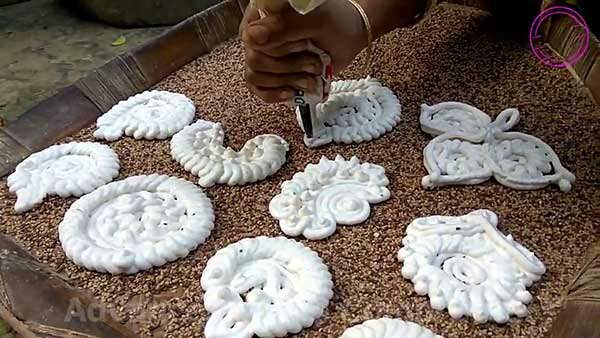 Originally it was prepared over the cow-dung cakes, thus the name pathiya (cow-dung cake) comes. 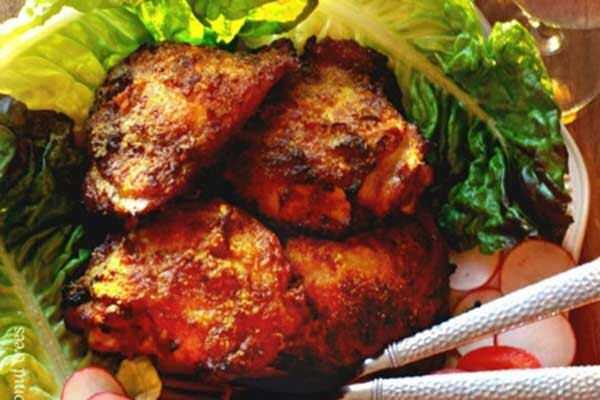 It is a garlicky chicken dish, with generous amount of black pepper, making it smoky hot & black to feast on. One such delicacy which has already slipped away is Bengali goynabodi, owing to its time consumption and skill absorption. These wadis are prepared from the paste of lentils, designed in various alpona motifs. After that it is dried in the sun. Before being served on the plates, it is deep fried. From the house of Mewar, you’ve garlic kheer, which is also famous as benami kheer. It was a perfect treat for the drooling taste buds.